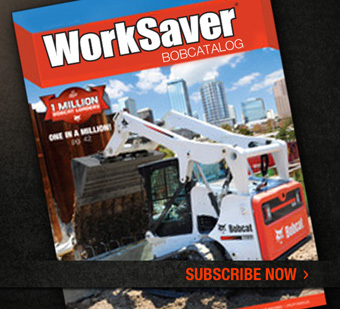 If you are interested in financing for a Bobcat excavator, utility vehicle, wheel loader, compact track loader, mini track loader, telehandler or skid steer, please take the time to fill out Duhon Machinery’s online finance application. This application is safe, secure and confidential. 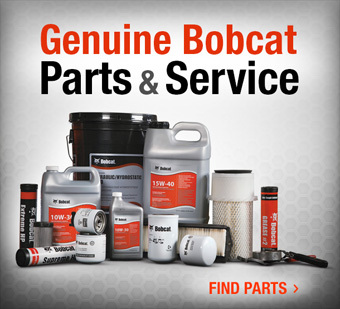 We want to be your dealer in Louisiana for new & used Bobcat equipment. 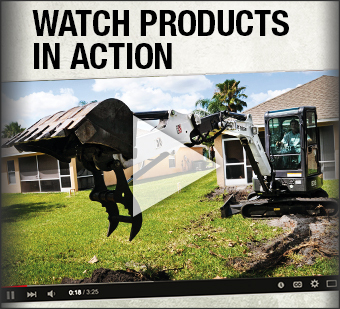 Call us at (888) 427-6408 if you have any questions about our financing application.